It’s time to get rid of what’s been weighing you down—and we’re not talking about your significant other. Show your immune and digestive systems some love this Valentine’s month by detoxifying your body with the tastiest and most effective natural remedies. If the winter months have left you feeling sluggish, kick those nasty toxins into last year with this great detox diet. 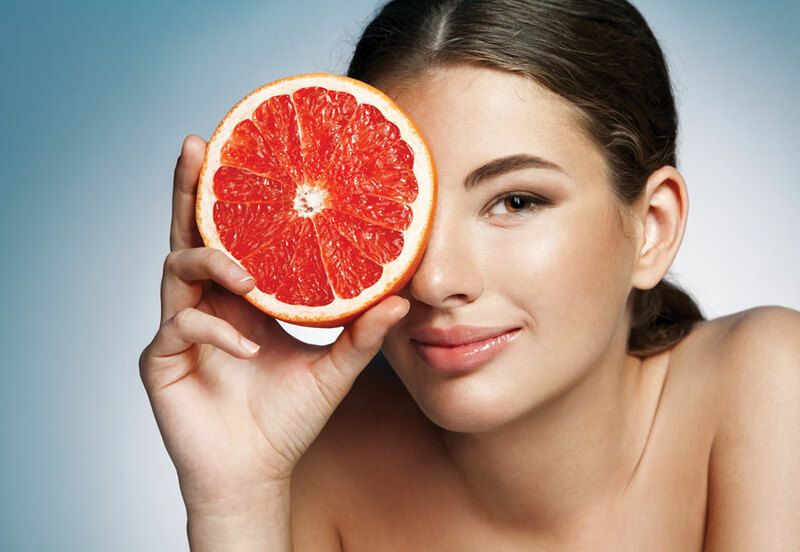 A tangy and stress-free way to detoxify and slim down your body is the ruby beauty that is the grapefruit. 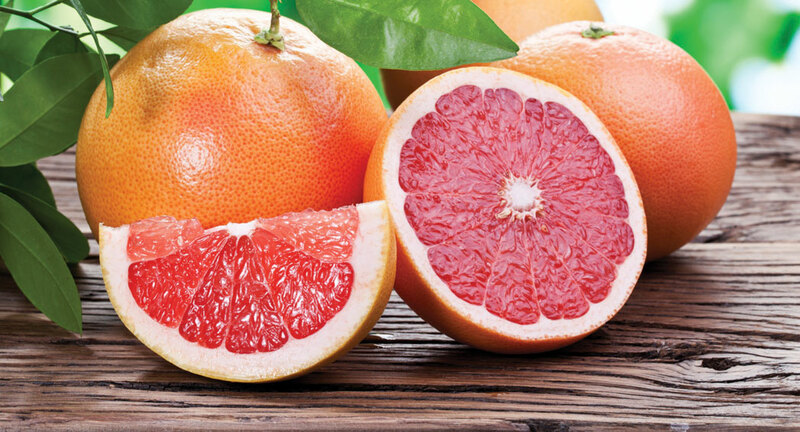 By eating half a grapefruit before each meal, you zap away fat with phytochemicals and awaken brown fat cells, which burn calories and reduce the appetite. Research shows that this method can help you tighten your midsection by up to an inch in six weeks. This simple addition to your meal routine adds zesty flavor to your spring-ready diet. Brighten up your beverage selection this month if you want to get rid of the nasty toxins that have weighed you down all winter. 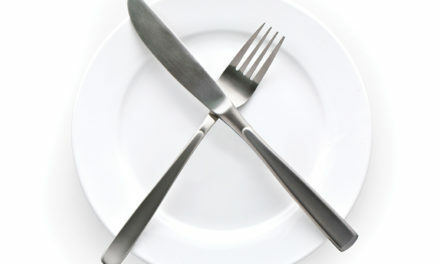 One of the keys in the detoxifying process is destroying that belly bloat caused by excess sodium and fluid retention. 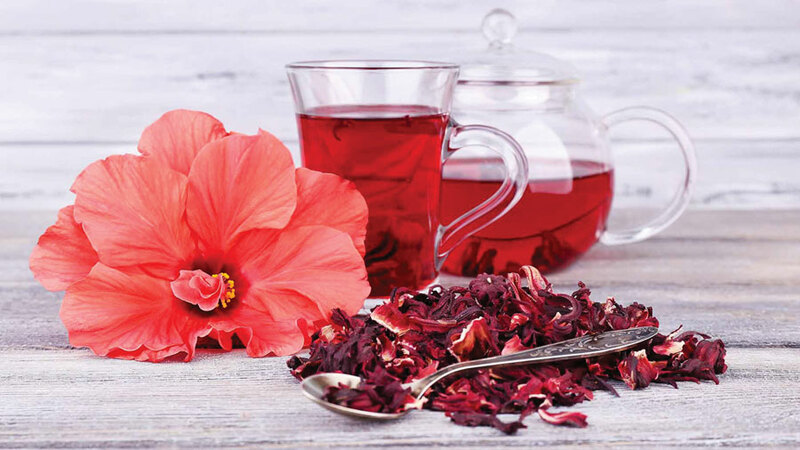 A daily dose of hibiscus tea has been proven to fight bloating by impacting the hormone aldosterone, which helps to regulate the balance of electrolytes and water in the body. Treat your tummy to some turmeric! When winter begins to melt away, we tend to find inflammation throughout the body, anywhere from the belly to the joints. Just as ice restores a throbbing wound, turmeric resorts an inflamed body. Serving as a killer anti-inflammatory, this exotic orange spice gets to work in the liver, making your system run quite nicely after a winter of cookies and chaos. 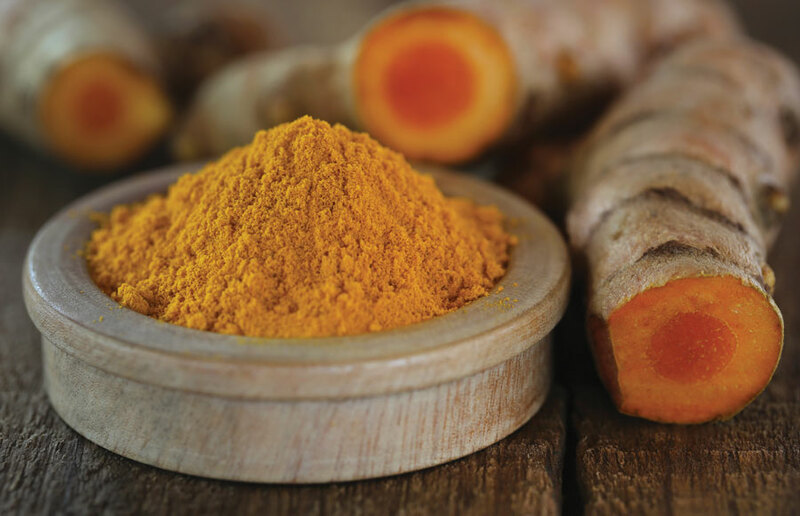 Curcumin, a compound taken from turmeric, reduces bile blockage and prevents further inflammation. Take it as a supplement or use some in your favorite savory recipes. 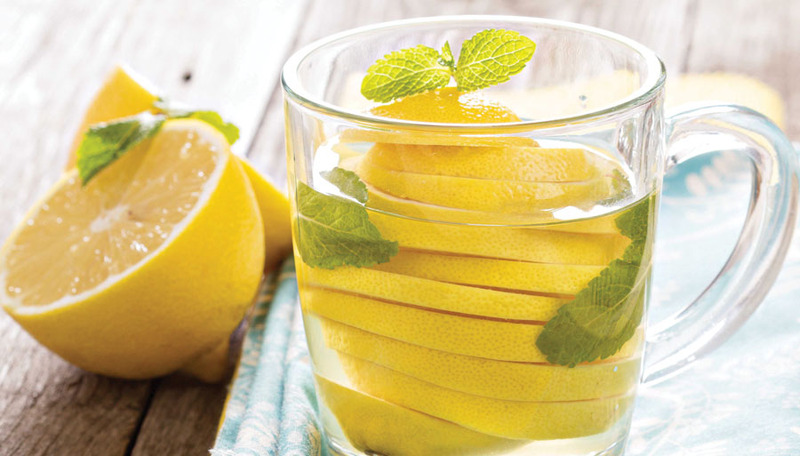 Pucker up for a mouthful of this refreshing option in your new detox plan. Every morning, your body needs to prepare itself for the long day ahead, and one of the best ways to do that is to forgo the coffee and start waking up with a large glass of lemon water. For results that make a detoxifying difference, prepare a large pitcher of lemon water each day and sip your way to better health by taking at least eight glasses throughout the day. This simple drink helps flush out the bad toxins so your body is ready to protect itself from germs and illnesses. Maybe gingerbread houses and gingerbread cookies have given us a misrepresentation of this detoxifying root, which is actually one of the best natural sources used to aid in the body’s cleansing process. Ginger has a high concentration of gingerol and shogaol, which both reduce inflammation and help regulate the gastrointestinal and digestive systems. This spicy-sweet treat also promotes strong digestive enzymes and neutralizes acids in the body. 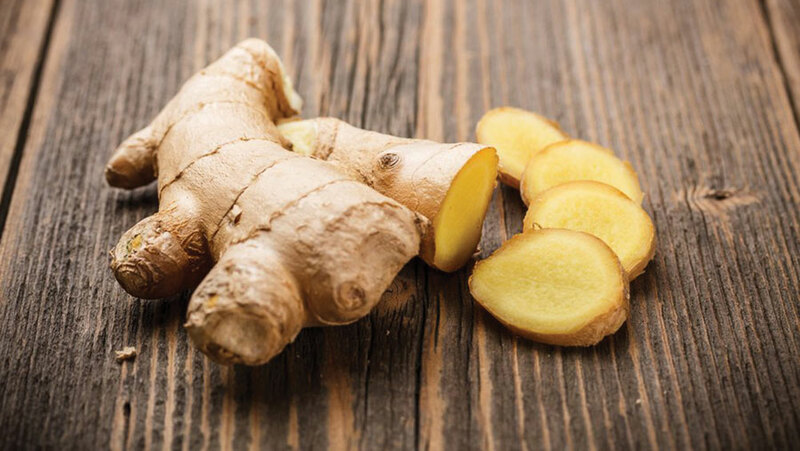 Ginger is a great addition to your daily cup of tea, lemon water, or served in salads and vegetable dishes. Avoid grapefruit if you are on statins to lower your cholesterol, and as always ask your doctor what is best for you.